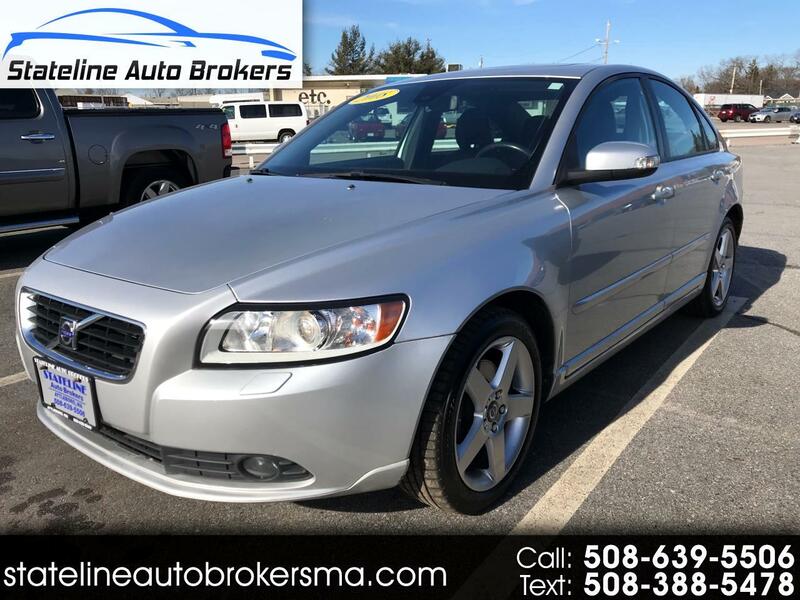 Visit us on our website at statelineautobrokersma.com to see more pictures of this vehicle or call us at 508-639-5506 today to schedule your test drive. We offer competitive financing and extended warranties on all vehicles. All vehicles are full serviced. Message: Thought you might be interested in this 2008 Volvo S40.